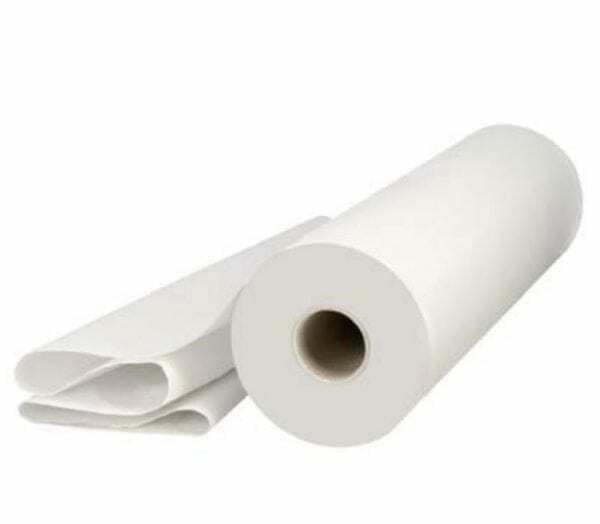 Hygiene Rolls 10 inch White 40m 24’s Hygiene Rolls 10″ White with 24 Rolls per case! This product is mostly used in the Healthcare profession for patient tables or beds. Very popular with dentist, doctors and nursing & care homes. Our hygiene / Couch rolls are available in 10 and 20inch widths in both blue and white.